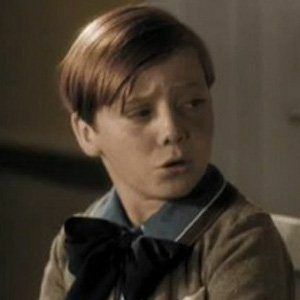 He gained fame for playing the role of a spoiled child in the Our Gang series from 1931 to 1938. He made his debut in the 1931 Our Gang short film, Shiver My Timbers. He left the cast of Our Gang after filming the 1938 short film, Three Men in a Tub. His marriage to Myra Tucker ended in 2012. He appeared in a 1934 Oliver Hardy-produced film, March of the Wooden Soldiers.